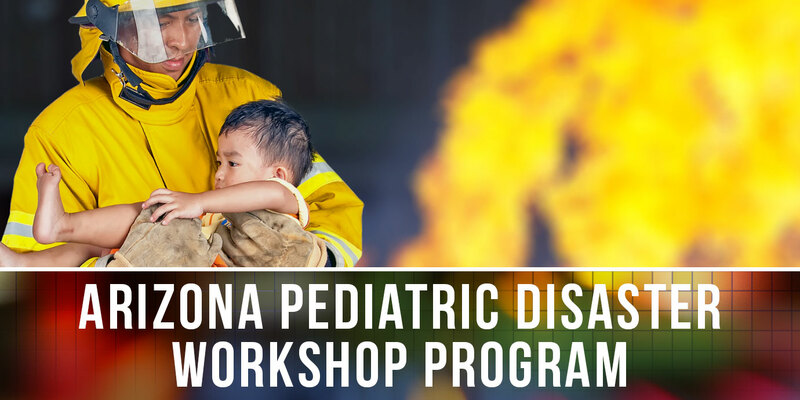 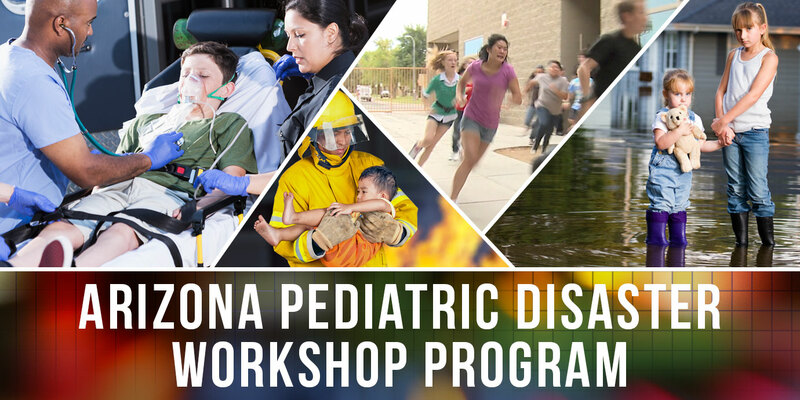 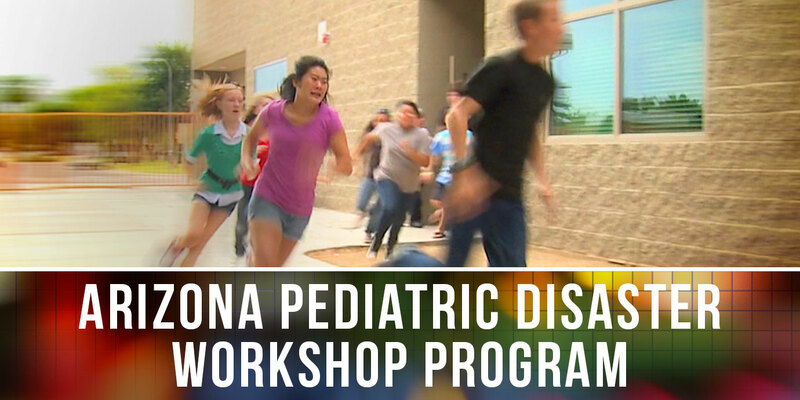 Thank you for your interest in the Arizona Pediatric Disaster Workshop Program. 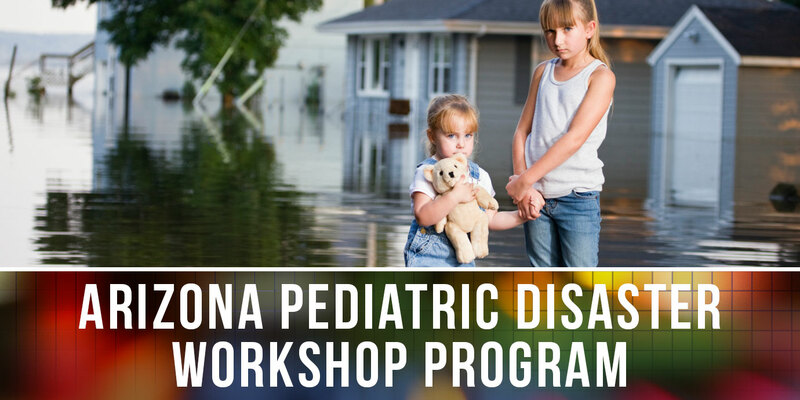 Please fill out all of the fields below. 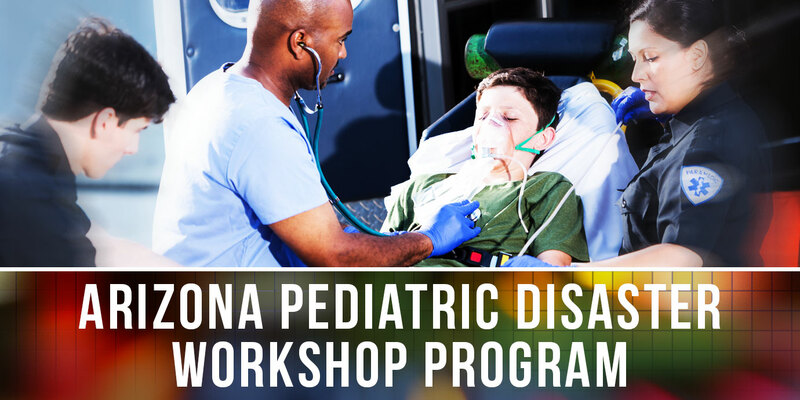 Once you submit your registration you will receive a confirmation email of your registration.